the hugely successful Video news website "Ashburton TV". of Commercial & private clients . wedding day captured to enjoy forever. 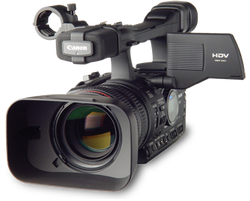 Along with our range of High Definition Cameras we pride ourselves on using the beautiful look of "DSLR VIDEO" to further enhance the special look of our wedding productions .